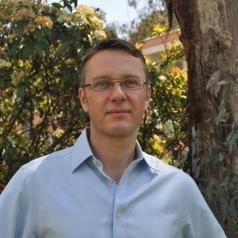 Llewelyn Hughes is an Associate Professor at the Crawford School of Public Policy, Australian National University (ANU). He is also Research Director for GR-Japan, a government affairs and public policy consultancy focused on the Japanese market (http://grjapan.com/). Dr. Hughes' research focuses on the governance of natural resource markets, and the energy sector and climate change. In 2014 his book Globalizing Oil was published through Cambridge University Press. More information is available at llewelynhughes.net.